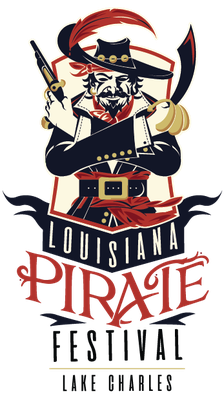 rUSTY mETOYER & - Louisiana Pirate Festival in Lake Charles! Lake Charles native, Rusty Metoyer, is one of southwest Louisiana’s rising stars. Metoyer and his unique brand of Zydeco music have thrilled audiences from California to New York, in Holland and France, and every weekend from Houston to New Orleans. Rusty Metoyer was immersed in Creole music from a young age. Both of his grandfathers were Creole musicians. However, he didn’t pick up the accordion until the age of 14 after both grandfathers had passed away and he felt that someone needed to keep the tradition going in the family. In 2010, his senior year of high school, he formed the band Rusty Metoyer and The Zydeco Krush. 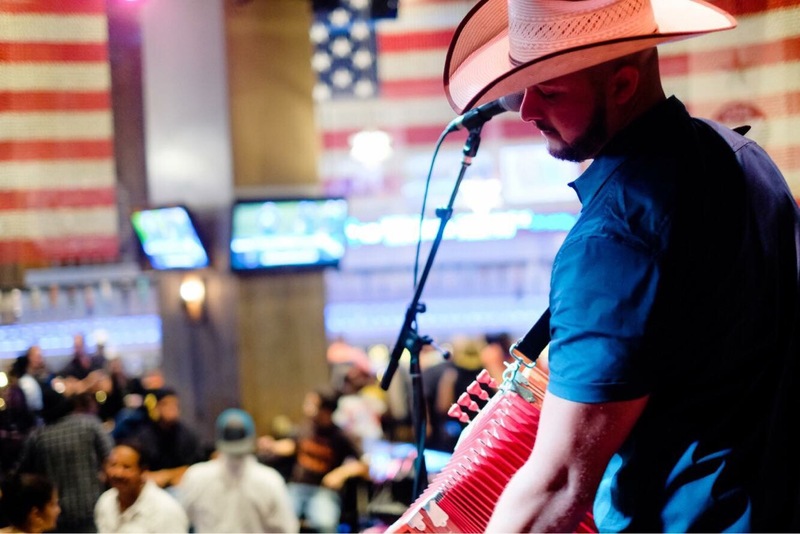 Now 26, Metoyer and his band perform regularly in Louisiana and Texas for a wide variety of events including festivals, night clubs, trail rides, corporate events, casinos, cruises and private parties. 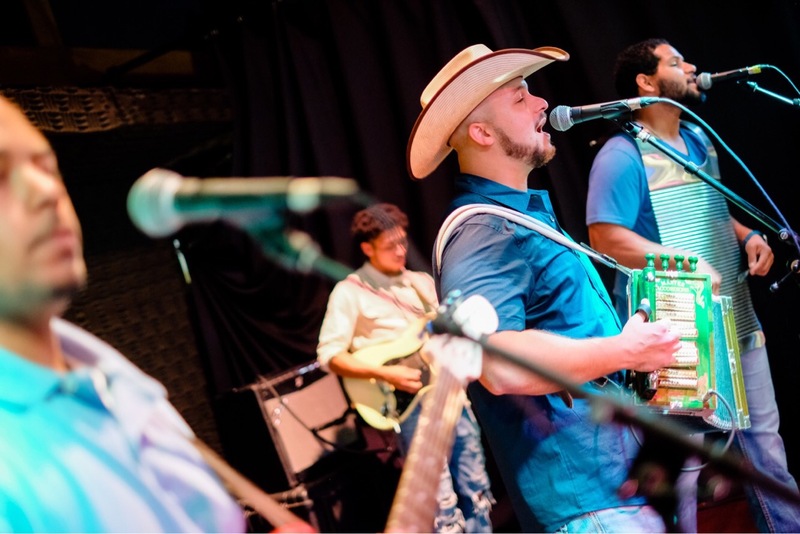 What makes Metoyer’s music unique are the noticeable influences from many different genres such as funk, rock and roll, rhythm and blues, country, hip hop, and soul. Rusty Metoyer and The Zydeco Krush have released two albums: Take My Hand (2013) and In Due Time (2016). Metoyer is dedicated to preserving his Creole heritage and culture. He is also a member of the creole super group known as Creole United, featuring seasoned creole musicians Ed Poullard and Lawrence Ardoin. They are led by zydeco musicians Andre Thierry and Sean Ardoin. 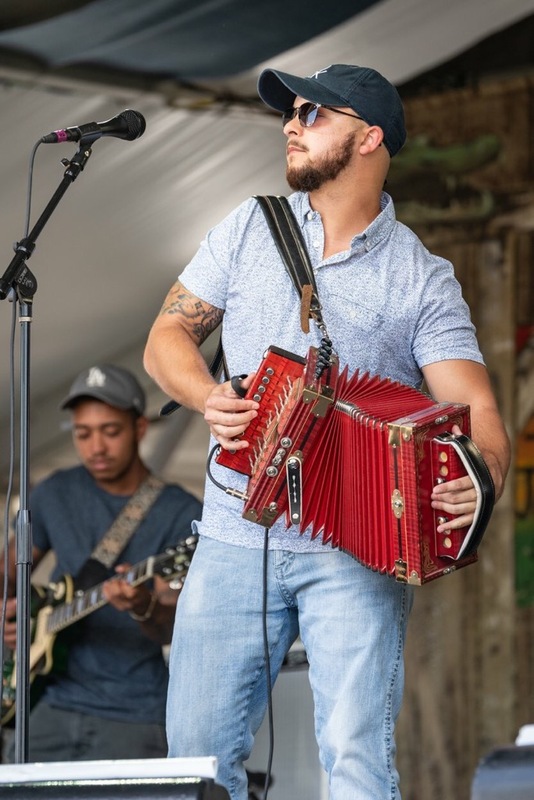 Metoyer was presented the “Lasting Impression Award” in 2016 by the Southwest Louisiana Convention & Visitors Bureau and he won the “Best New Artist” award at the 5th Zydeco Music & Creole Heritage Awards Ceremony (March 2017). Metoyer was also cast in an episode on the Oprah Winfrey Network’s “Queen Sugar” as a zydeco musician.